Journey to Middle Earth with OneRing Tours. 360 degree views of the Southern Alps and the Mackenzie County.classic tour is the tour of choice whether you're a LOTR fan or just want to learn more about movie making. We have the privilege to go onto this beautiful private location, a working sheep station! Open Tussock fields and stunning snow capped mountains. This is the site of the largest scene filmed in Peter Jacksons trilogy. Pelennor Feilds battle is the biggest day of filming on a location shoot. Stunning scenery is only part of this tour, highly recommended in Ian Brodies Lord of the Rings Location guide, see for yourself the unspoilt landscape. This classic tour is the tour of choice whether you're a LOTR fan or just want to learn more about movie making - from finding locations, setting up stunts, visual effects, and finding extras for large armies! This tour takes in the all of the major scenes filmed in and around Twizel. Locally owned and operated this is an informative and entertaining tour. This tour is for the whole family! Any age or fitness level, and you do not have to be a die hard fan . Please bring a your cameras and a sence of Middle Earth Adventure! A warm jacket and a bottle of water. Reasonable footwear is needed. Tours can be subject to minimum numbers operating. We had a great time doing this tour and we highly recommend it. We were a group of 6 and it was fun to share with other fans and to learn about how the manage to film the battle and have all those many extras. Our guide was enthusiastic, fun and thoughtful. If you pass by Twizel, you must do it ! Great insights into the shooting of the battle in LotR. The tour goes onto privately owned land, otherwise not able to go. Our guide had funny stories to tell about the shooting and plenty of props in the back of the van to let us pose for photos. We had a great time! Absolutely loved the view and the guide was super awesome! 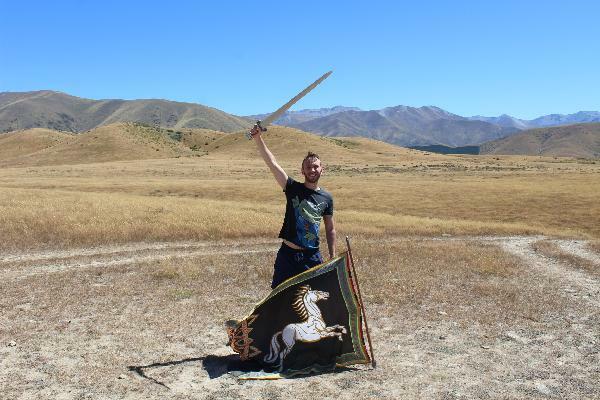 Your message has been sent to Twizel - Lord of the Rings - Pelennor Fields 2 hour Tour. You should hear from them shortly. 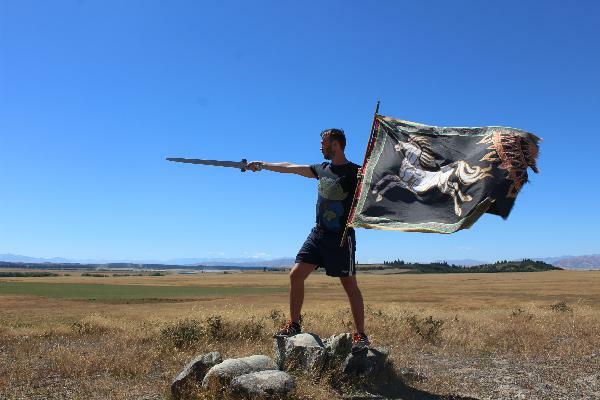 Please note: all responses will come directly from Twizel - Lord of the Rings - Pelennor Fields 2 hour Tour, and not the team at Bookme.